Pupils normally transfer between the ages of 11.5 and 12.5 so that they will have the opportunity to complete at least 4 years of secondary education. Parents will be informed of the arrangements no later than December of the year preceding the date of transfer at the start of the new session. Pupils from Abronhill Primary School generally transfer to Cumbernauld Academy, South Kildrum Ring Rd, Cumbernauld, Glasgow G67 2UF. Tel: 01236 794864. 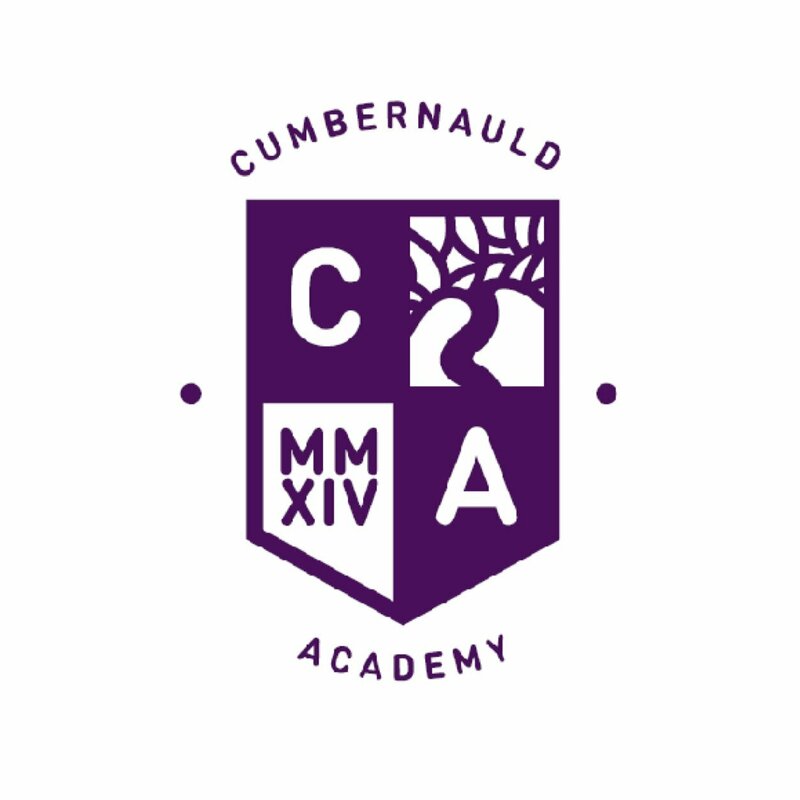 Transition work with Cumbernauld Academy takes place when children are in primary 6 and 7. Children are involved in a range of activities and visits to the Academy where they become more familiar with the environment, staff and subjects. Abronhill Primary and Cumbernauld Academy staff meet to share information so that the transition between primary and high school is a smooth and enjoyable one for all children. There are also opportunities for parents/carers to attend various events at Cumbernauld Academy in relation to transition. If any children are going to a different secondary school they will also be involved in any transition activities their new school offers.